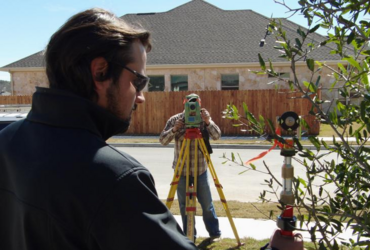 Windrose Land Services - Austin is a Professional land surveying firm serving the greater metropolitan area of Austin and Central Texas. Founded in 2000, our firm has provided surveying services on a wide variety of commercial, industrial, residential, public and private development projects. We recognize that absolute accuracy of information, quality performance, and quick response times are the keys to our success in the marketplace. We are committed to continuing this success. 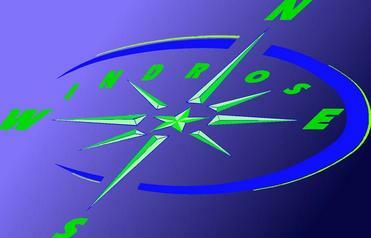 Call us today and let's discuss how we can deliver quality solutions for your land surveying needs.